Last night we tested before bed. I wanted to wait until the am when urine is more concentrated, but I also wanted to experience of testing with J, when she’s awake, not alone at 5am. I waited several hours without using the bathroom and tested right before bed. After the two-minute wait I had J to into the bathroom and look at it first. It was way darker than the morning! I couldn’t believe it. We were so excited. I feel so hopeful. 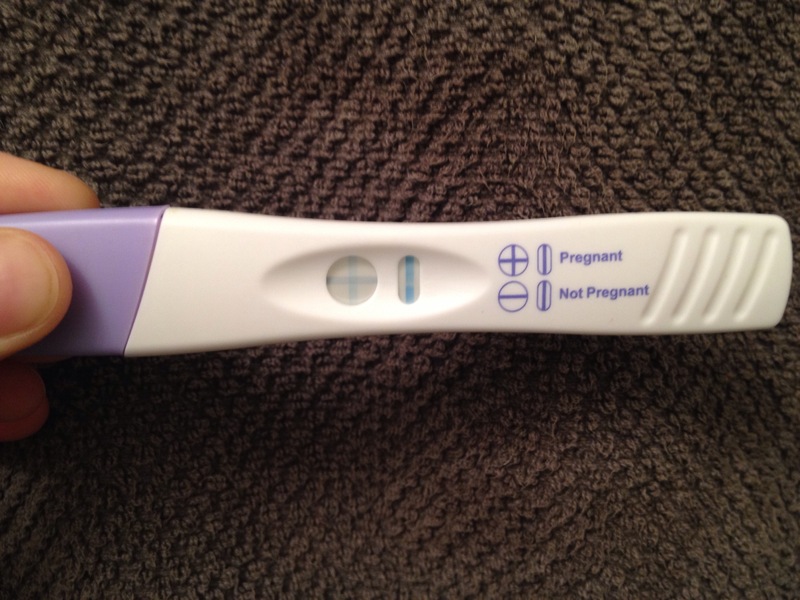 I want more and more Hcg and then a MC-free pregnancy, not just for myself but for all of you, too. 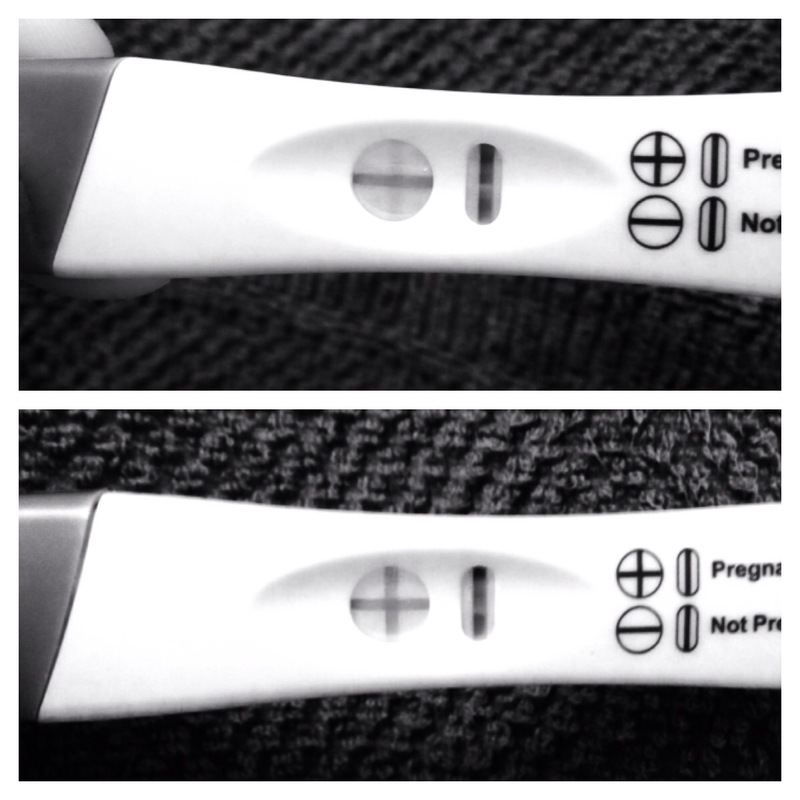 Here’s a comparison of the tests I took yesterday morning and last night – big change in 16 hours!